Our state-of-the-art Trailer Tracking services have been designed to give you round-the-clock, real-time visibility of your fleet. Trailer and vehicle tracking systems are great for monitoring performance and driver behaviours, but now businesses are also look to tracking systems to improve the security of company assets. Installed in over 23,000 trucks right now, our trailer tracking systems offer businesses an extra line of defence and peace of mind when vehicles head out onto the roads. The Satrak Trailer Tracker provides a whole host of tools that enables businesses to improve vehicle performance — helping to save both time and money. 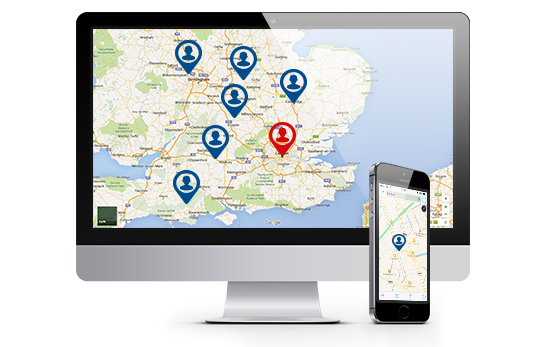 Protecting company property is key to all business, but it is vehicle and trailer tracking technology that comes with the added benefit of actually helping businesses save money. And this is no more true when it comes to vehicle insurance. 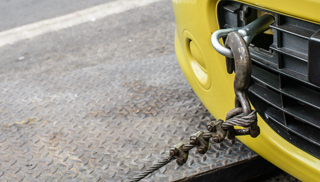 It is no secret that 90 per cent of vehicles fitted with a tracking device end up being recovered, with 80 per cent of them being returned to the owner within a day. It is for this reason that companies with tracking devices enjoy reduced insurance premiums, especially when they are installed across entire fleets. With live tracking and data reporting, companies are able to summarise where vehicle assets aren’t being used to their fullest potential — unlocking imperative business intelligence. 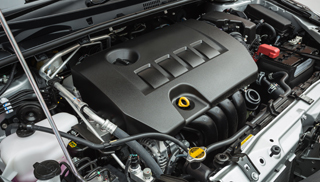 With this knowledge, improvements can be made in a variety of areas in the day-to-day running of a fleet or individual vehicle, from driver behaviour, all the way through to vehicle maintenance. Once that a vehicle tracking system has been successfully installed on a fleet, companies are then able to view live information in regards to driver behaviours and vehicle performance. This means that companies are then able to maintain and improve the day-to day-habits and actions drivers while on the road. 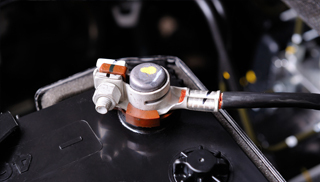 Keeping stock of a fleet is key to maintaining the day to day running of a business. 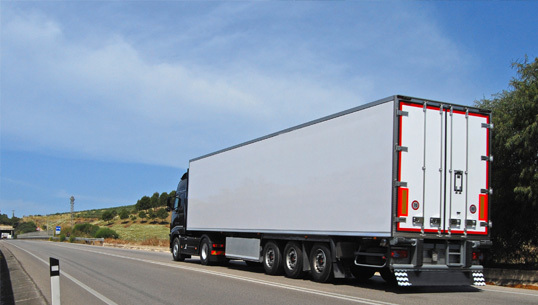 Trailer tracking also enables another way for companies to safely communicate with drivers in regards to their safety in the event of unreasonable weather or environmental conditions.